Access physical activity grades, report cards and other related documents from all Global Matrix events in which Finland has participated. Focus on the least active children and adolescents! Break continuous sitting at school and decrease excessive screen time at home! Let children and adolescents participate in planning and implementation of the actions! 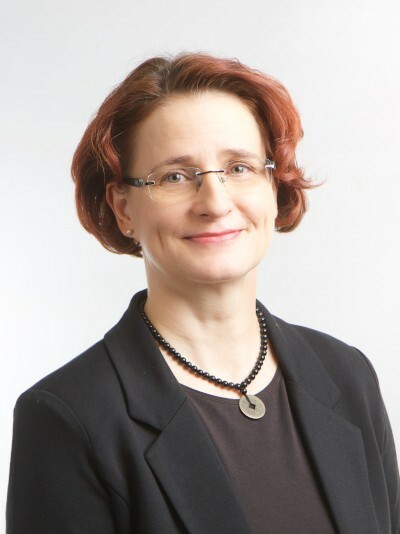 Tuija Tammelin, Ph.D.Dr. 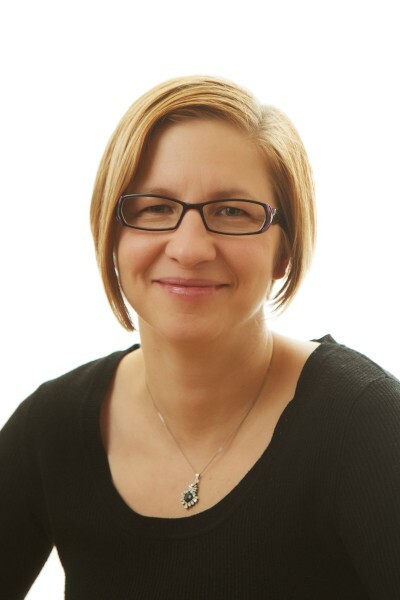 Tuija Tammelin is a Research Director at LIKES – Research Center for Sport and Health Sciences in Jyväskylä, Finland. She earned her PhD in physical activity epidemiology at the University of Oulu and her MSc in exercise physiology at the University of Jyväskylä. She has published more than 100 peer reviewed scientific articles on physical activity, fitness and public health during the life-course. Her current research at LIKES focus on the enhancement of physical activity: on the determinants of physical activity and sedentary behaviour, the effectiveness of physical activity interventions in different populations, and the significance of physical activity on health, well-being and learning at different phases of life, especially in youth. 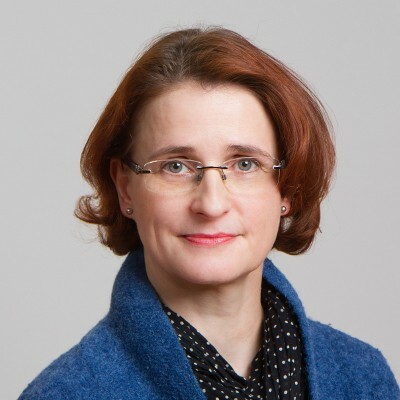 Dr. Tammelin has leaded the follow-up research related to national physical activity programme Finnish Schools on the Move aiming to make school-day more active and pleasant in comprehensive schools in Finland. 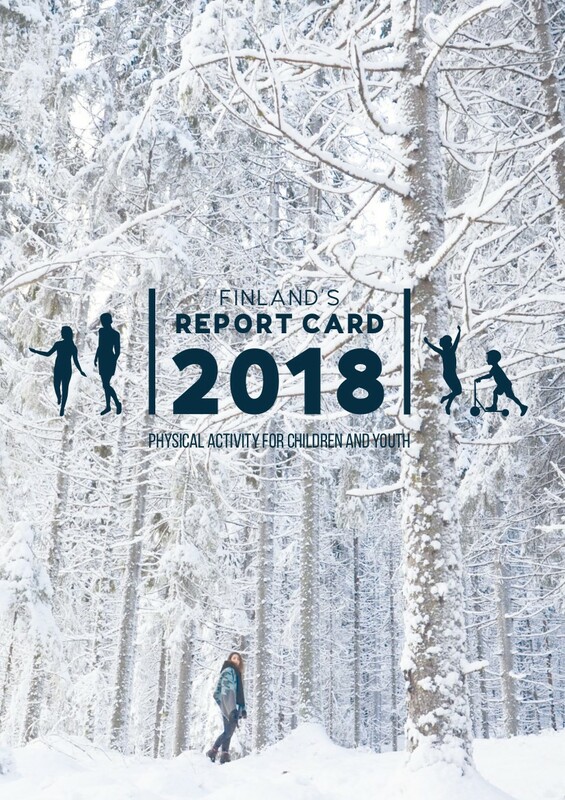 Finland’s 2018 Report Card was the third assessment of physical activity (PA) for Finnish children and adolescents (previous years 2014 and 2016). The purpose of this abstract is to summarize the results of Finland’s 2018 Report Card and provide grades for 10 indicators concerning the status and promotion of PA among Finnish school-aged children and youth. Finland’s 2018 Report Card included the 10 core PA indicators that are common to the Global Matrix 3.0. The data sources were most recent national monitoring and surveys related to PA including the LIITU study 2016, the School Health Promotion Study 2017, National Move! monitoring system for physical functioning capacity 2017 and Promotion of PA in municipalities – TEAviisari 2016. Finland’s 2018 Report Card work group included 19 specialists from different fields, working on research, policy or practices related to PA among children and adolescents. Governmental support for PA promotion among school-aged children and youth in Finland during past few years has been stronger than ever before. Nevertheless, the proportion of Finnish children and youth who achieve the recommended levels of daily PA and screen time is still low. Facilitating a population level change in PA among children and youth requires wide collaboration and contribution of different sectors and actors. Everyone working with children and adolescent and influencing their lives has an opportunity to facilitate their PA. In addition, more effective interventions, operation models, concrete tools as well as environmental solutions are needed to support the change toward more physically active childhood and youth. 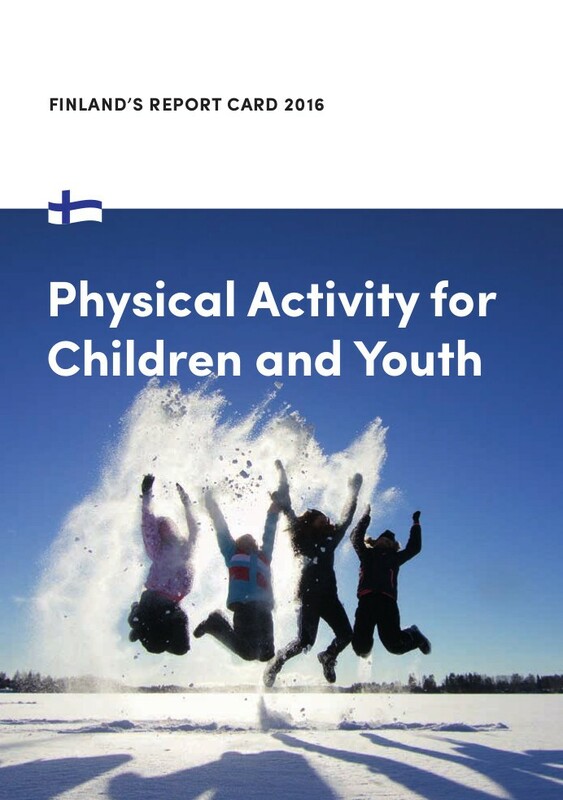 Background: Finland’s 2016 Report Card on Physical Activity for Children and Youth gathers and translates research results and assesses the status and promotion of physical activity (PA) among Finnish children and youth less than 18 years of age. This article summarises the results and provides grades for nine indicators. Methods: The working group evaluated the evidence and assigned grades of A (highest, 81–100%), B, C, D or F (failed, lowest 0–20%) for nine PA indicators using the Active Healthy Kids Canada Report Card development process. 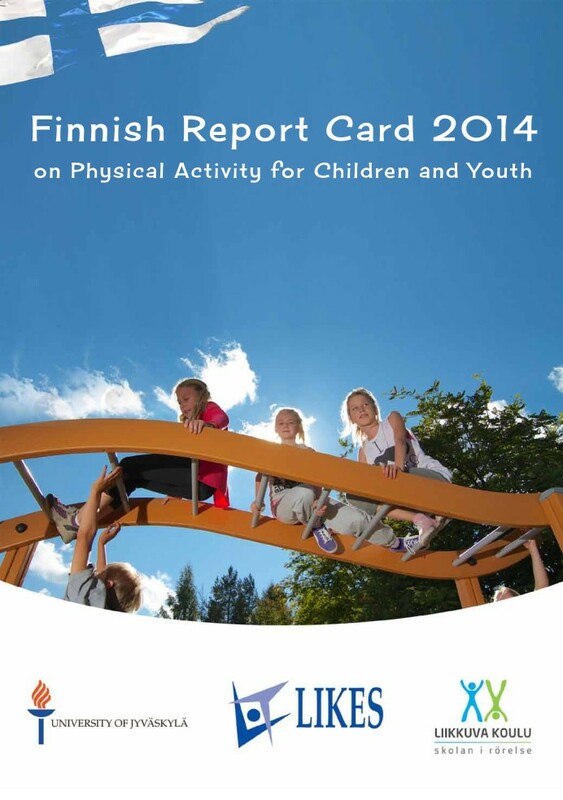 Results: The grades varied in Finland as follows: 1) overall PA/fulfilment of recommendations = D, 2) organised sport participation = C, 3) active play = C, 4) active transportation = B, 5) sedentary behaviours = D, 6) family and peers = C, 7) school = B, 8) community and the built environment = B, 9) government = B. Conclusions: Despite good policies and programmes to promote PA in Finland, children’s and youth’s overall PA levels are low, whereas their time spent sedentary is high. More effective interventions, operation models, means, concrete tools as well as environmental solutions are needed to support the work toward more physically active childhood and youth.